There are those bands of Android and iOS users that see the interchanging of features between the two as some kind of satanic gesture. An iOS wallpaper for Android? Forget it! 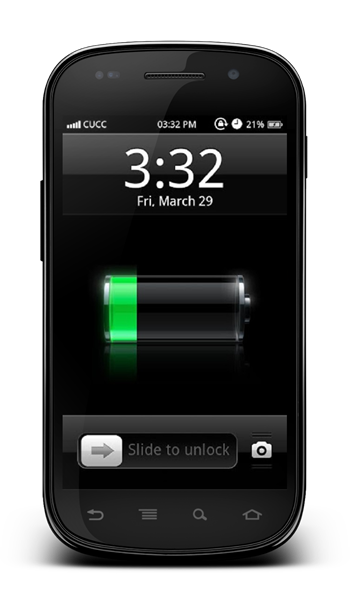 An HTC clock widget gracing iOS? Don’t make me laugh! Fortunately, those less closed-minded will recognize that each respective mobile OS has its strengths and weaknesses, and moreover, the vast majority is down to preference. 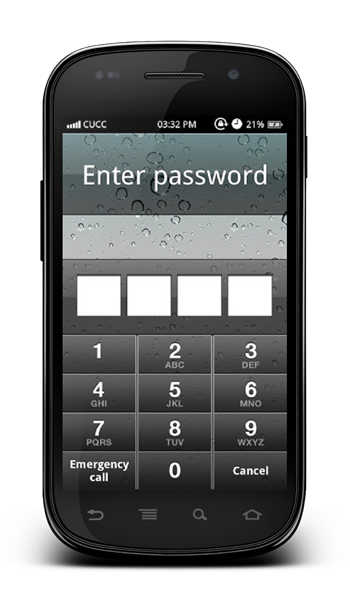 Recognizing that not everybody is a partisan loyalist, the creators of Espier Screen Locker have decided to bring the famed iOS lock screen to Android, and in actual fact, it does look fairly plausible. Whether you genuinely want your Android to look like iOS from the outside, or you would just like to trick your friends into thinking you’ve managed to snag yourself a limited edition prototype, Espier does a very good job of emulating the front end of Apple’s mobile OS. Far from simply being one of those skinning launchers that looks the part but doesn’t offer the correct functionality, Espier is the real deal, and arrives complete with the passcode popup as well as the famed (and indeed, patented) Slide to Unlock. As you can see from the font, the screenshots are perhaps a slight giveaway, but at a glance, it would take somebody with sharp eyes to notice the discrepancies. More likely, if indeed you are going down the “trick a friend” route, that the rounded corners, 5-inch display, or the Samsung / HTC / LG / Sony badge may instead be to blame for blowing your cover. Of course, not every Android user is going to leap at the chance to bring a touch of iOS to their smartphone. But if you’re in the habit of playing belated April Fools jokes on others, Espier Screen Locker, combined perhaps with the Remote Turn Off app we featured recently, will undoubtedly help you achieve your goals. 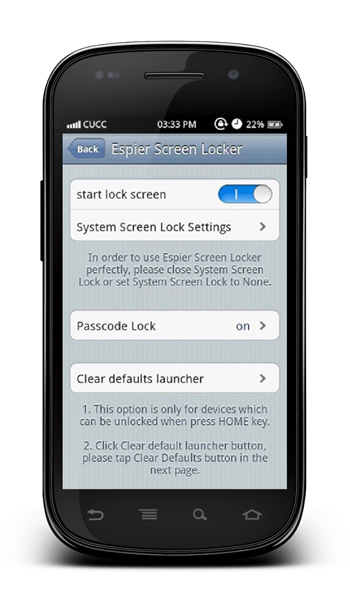 Free of charge, Espier Screen Locker is a supplement to the Espier Launcher, which, should you really wish to let your hair down, will see that iOS-ification trickle beyond the initial gates and onto your home screen.